Many gardeners add lime to their gardens; while this can be beneficial in some cases, it can be equally harmful in others. Lime is helpful if you have acidic soil, so testing the pH of your garden soil is the best way to determine whether or not you should add lime to your vegetable garden. The acidity or alkalinity of soil is measured by its pH. A pH of about 7.0 is considered neutral, while anything lower is acidic and anything higher is alkaline. Soil pH can vary greatly in different parts of the country, but most garden vegetables thrive in soil that is neutral to slightly acidic, with a pH between 6.0 and 7.0. Applying lime is a common way to raise the pH, or increase the alkalinity, of acidic soils. Calcium carbonate and dolomite are two liming materials frequently used by gardeners; dolomite has the additional benefit of replenishing magnesium, which can be depleted in many soils. You can also use other liming materials like crushed egg shells or oyster shells, which are composed largely of calcium carbonate. You can have a soil test done to determine the pH of your soil. This will help you decide if you need to add lime, and if so how much. The test will also measure the nutrient content of your soil and let you know what kinds of fertilizer would be beneficial. Soil tests are available through university extensions in most states. Lime should only be used if you have acidic soil. 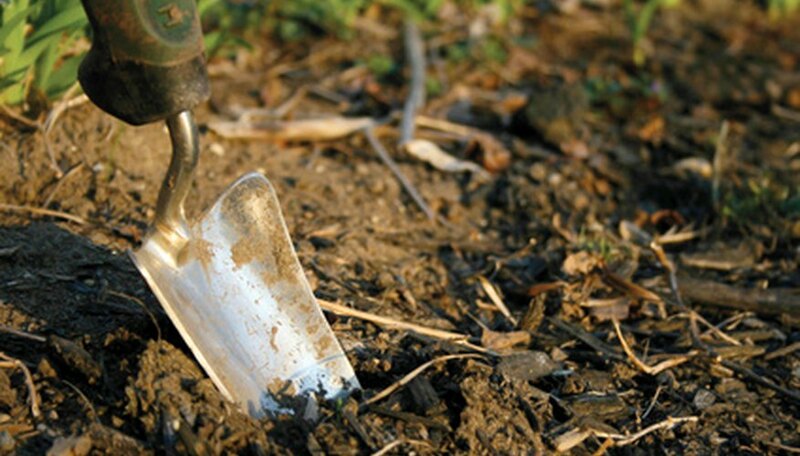 if your soil is neutral or alkaline, adding lime will make your soil worse for growing. Alkaline soil is more difficult to amend than acid soil, but adding elemental sulfur or nitrogen fertilizer may lower pH, at least in a localized area for a limited period of time.